That’s a lot of money for an accessory you may glance at a few times each day. 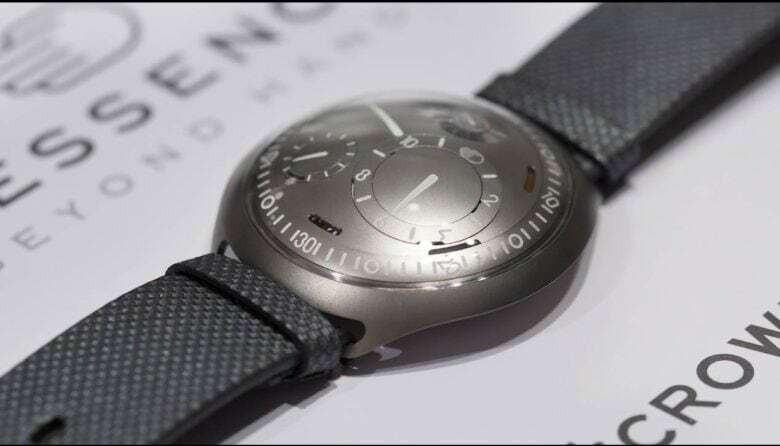 But the watch Fadell had a hand in designing with Ressence founder Benoît Mintiens will command your prolonged attention. It’s shapely, futuristic and just plain gorgeous. Hiding behind its unique face is an even more unusual mechanism. Its crown is not only electronic but is on the inside of a fully mechanical watch. The watch that sets itself. With the e-crown the watch sets itself. When the e-crown starts to run low on power, a small circular set of shutters on the watch face opens to charge photovoltaic battery cells. A smartphone app for the watch lets you change time zones with a single tap of the crystal. 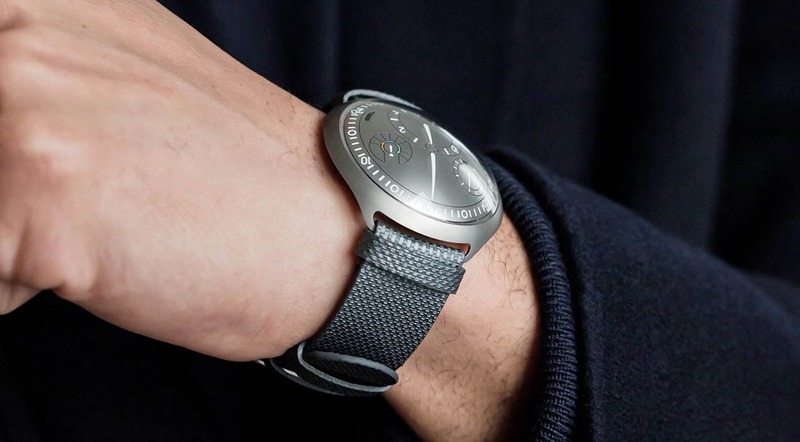 The online watch retailer and industry news site Hodinkee, which is Czech for wristwatch, has written extensively about the watch and is worth reading to get a feel for the specs. There is also a video interview from last year with Mintiens and a very excited Fadell as they show off the watch’s functions.